Ordering closes midnight Monday 5/30 THIS IS IT! 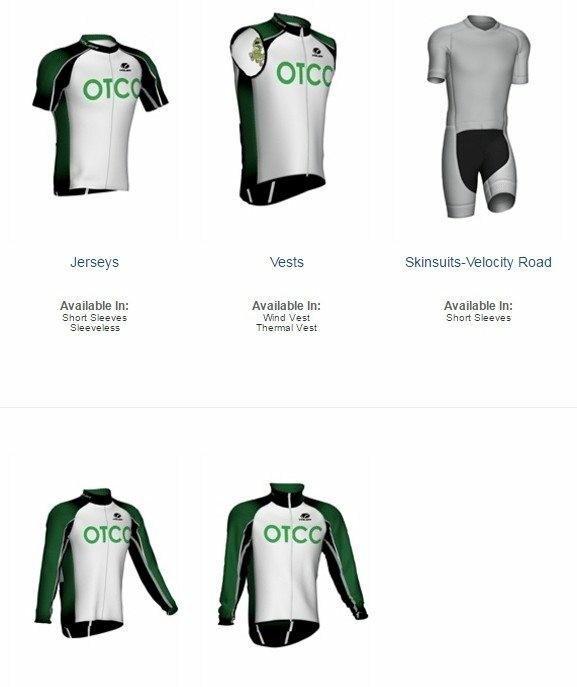 Team, our web site for biking, tri clothing is now OPEN! The way this works, you go to the site, place your orders, and the products will ship directly to you. I think you will be shocked at all of the options and products available, I will be at the YMCA today at 4:30-5:30 with some sample jersey and shorts for sizing. I’ll have the samples in the old area of the smoothie machine. I might be pumping some iron so look for me in the workout room. We have until 5/30, to order products. after 5/30, the products will be printed and shipped 7/22. This is high quality stuff! If you got one of the blue and white bike shirts, it is the same company. Generally speaking, the sizes are tight. I do have samples for the bike jerseys and pants, but nothing else. RACE: Form hugging European fit, featuring a short waist length design and an elasticized bottom hem. CLUB: Relaxed fit. Extra length in back and deeper pockets. The perfect jersey for everyday riding, training and racing. Traditional design with 3 rear pockets, side panels amd mid height collar. Elastic in waist and cuffs.